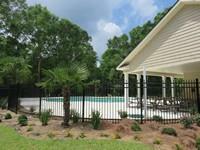 The Villages at Palmetto Pointe in Bluffton, S.C. 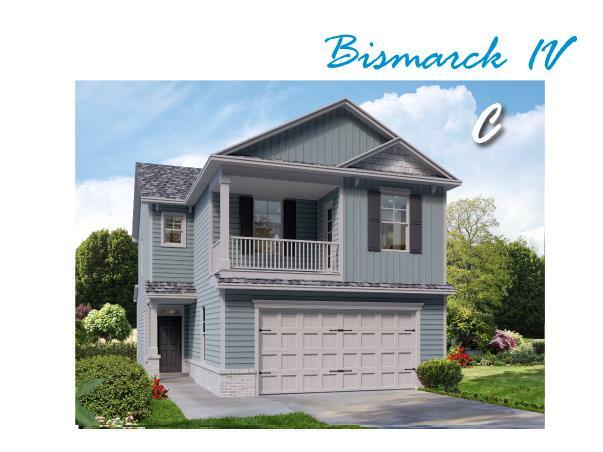 Neighborhood located in Bluffton, S.C.
Only 4 new homes are left in phase IV of The Villages at Palmetto Point in Bluffton, S.C.
corner of Hwy 170 and 46. (Lot 347) 134 Sago Palm Dr.
(Lot 342) 124 Sago Palm Dr. The Villages at Palmetto Pointe is a rare find. Convenientley located off of Hwy 170 in Bluffton, S.C., this family friendly community is minutes from downtown Old Bluffton, 15 minutes from Hilton Head Island and 20 minutes from downtown Savannah. The recently expanded four lane corridor (Hwy. 170) includes a bicycle/walking path from the traffic circle at the intersection of Hwy. 46 all the the way to Buckwalter Pakrway. Now in its 3rd phase of development, The Villages at Palmetto Pointe offers wooded and lagoon view homesites. There are a diverse choice of home styles available including ranch and two-story homes with 3-5 bedrooms and optional bonus rooms. Home sizes are from 1600-3300 sq ft.
Vinyl Plank Hard Surface Flooring in main living areas (1st floor). 2 pendant lights in kitchen over bar/island (per plan). Granite Kitchen Counter tops with undermount stainless steel sink. Stainless steel kitchen appliances including 25 cu ft. side-by-side refrigerator, smooth top self-cleaning electric range,enery star rated dishwasher and built-in microwave hood. Tray Ceiling in Master Bedroom with ceiling fan and light kit. Two-sink cultured marble vanity in master bathroom with rectangular bowls. Separate garden tub and shower in master bath. Curved shower rods in the secondary baths. Full Sod and Irrigation System. 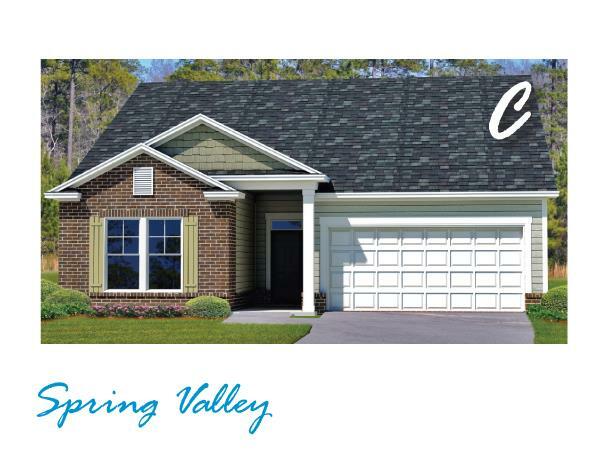 The following floor plans are available at The Villages at Palmetto Pointe. Click onto plan name to view photos, floor plan and plan specifications. 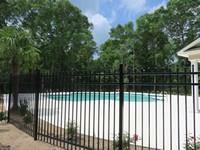 3 Isle of Palms E, Bluffton, SC 29910. Exit airport and follow signs to 1-95 North. Take 1-95 North to Exit 8 in South Carolina (16 miles). At Exit 8, go right on Hwy 278 East and proceed to SC 170 (8 miles). Exit right on SC Hwy 170/Okatie Hwy follow for about 4 miles then turn left into entrance for The Villages at Palmetto Pointe. Turn right onto Sago Palm Drive and the model home will be on your left. Once off Hilton Head Island, continue to Hwy 278/SC 46 intersection (5 miles). Go left on SC 46 to round about, stay right on to Hwy 170/Okatie Hwy. Entrance to The Villages at Palmetto Pointe will be on the right about 1 mile. Turn right onto Sago Palm Drive and the model home will be on your left.